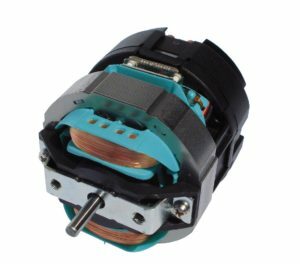 Everel manufactures a range of brushless motors that, due to their high efficiency, are often used in applications that require low consumptions combined with high performances. These highly performing products assure over 70% energy saving compared to standard motors, with on-board electronics and thermal protection. 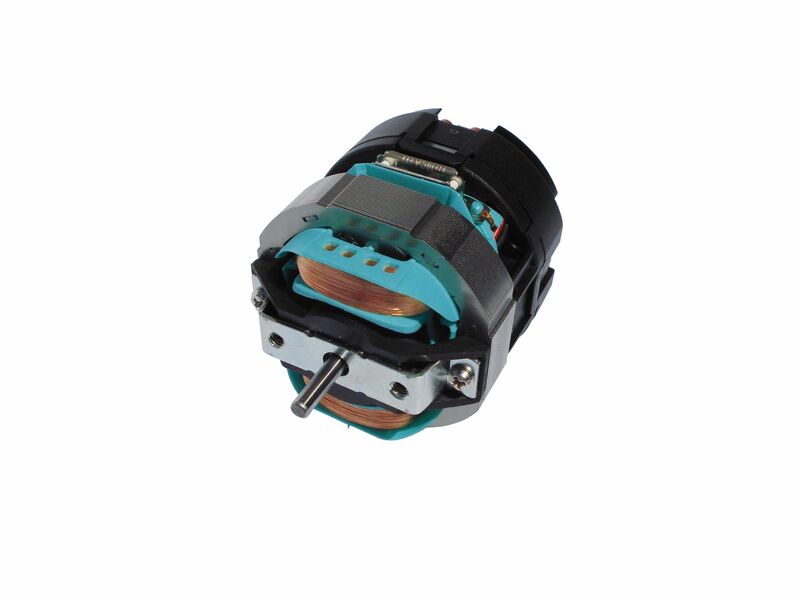 EC brushless motors allow the best speed control and the rotation inversion. They are available in manifold versions to satisfy a broad range of requisites linked with different applications, for both domestic and commercial use: humidity sensors, timer, firmware customized. Everel motors are highly appreciated and are used in thermal convectors, humidifiers, kitchen hoods, thermal fans, air extraction units, ovens, dishwashers and others. Giem mark and CE certification confirm the high reliability of products.